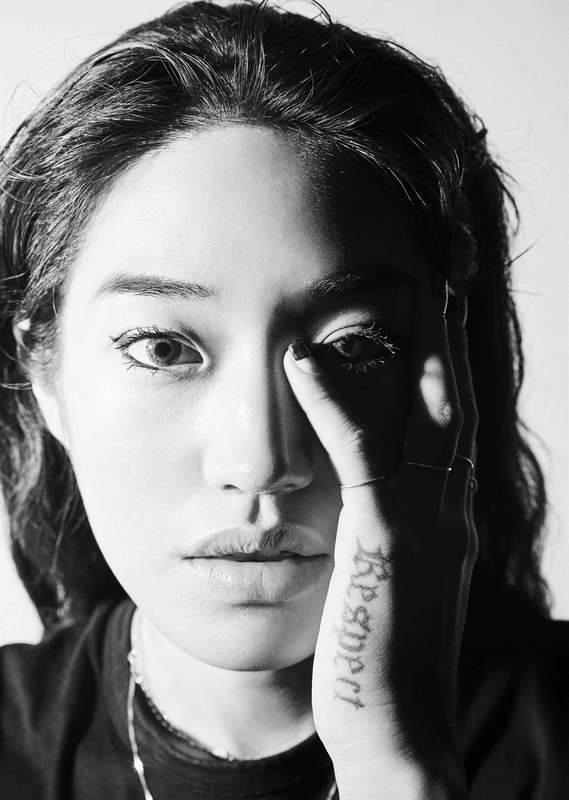 Peggy Gou has confirmed plans for a new 'It Makes You Forget (Itgehane)' remix EP. The original track sneaked out on her 'Once' EP, and was quickly seized on by just about every DJ with their ears connected the right way round. Perhaps 2018's defining / most inescapable electronic record, the disco influenced production is linked to clipped, half-spoken vocals. A new remix EP expands on the track, with the digital collection featuring brand new reworkings from Jamal Moss, I:Cube and Jay Daniel. A 12 inch only white label will land in December, and it's another excuse to soak up the absolute sunshine that is Peggy Gou's initial production. For tickets to the latest Peggy Gou shows click HERE.